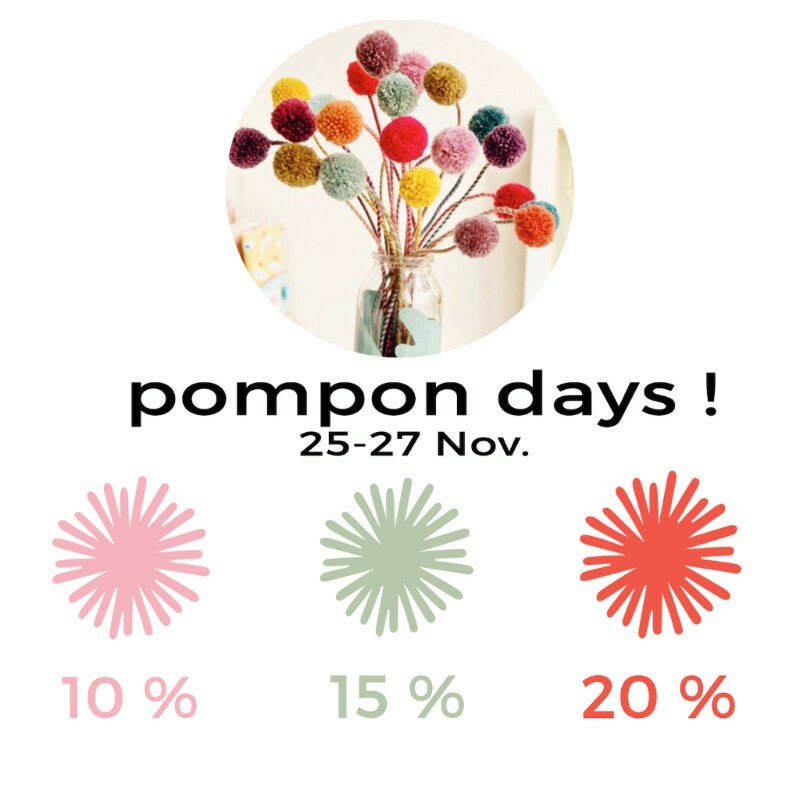 24.11.16 - Pompon Days for Black Friday! 24.11.2016 - POMPON DAYS FOR BLACK FRIDAY! 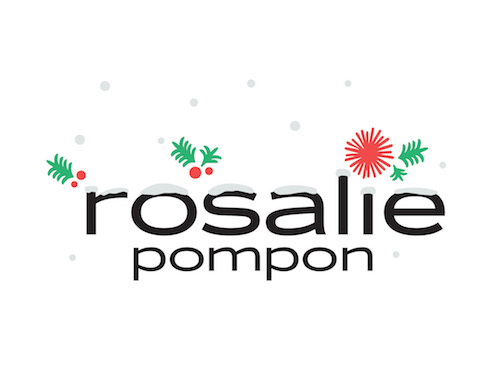 Located in the heart of Cluny Court in Singapore, Rosalie Pompon is a pioneer multi-label boutique both for women and men, specialized in high-end fashion and accessories coming exclusively from Europe. Copyright © 2016 Rosalie Pompon - All rights reserved.